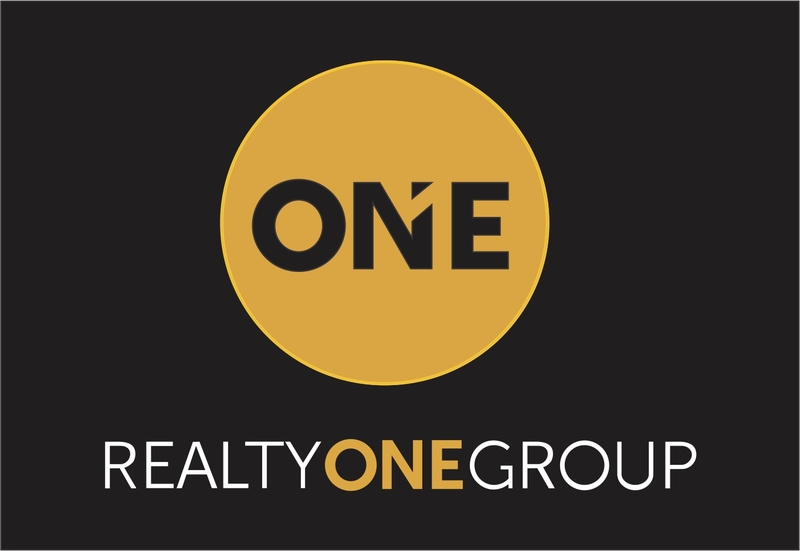 Nicholas McConnell with Realty One Group in North Scottsdale, Arizona helps Celebrities, NBA Players, NFL Players, Movie Stars, Singers, and Politicians buy and sell Luxury Real Estate in Arizona. I have limos and bodyguards standing by for maximum protection for you and your family. The body guards are experienced, most of them were in the United States Marine Core for 12 years or more. I will show you what going the extra mile really means. Call me at 480-323-5365 on my cell any time with questions or concerns. Please visit my home page here: WWW.NICHOLASMCCONNELL.COM for more information. With over 20 years of experience in helping people buy and sell Luxury Real Estate in Arizona. We Represent Arizona's Finest Real Estate Every Single Day. I have no problem offering 20% below asking price for my buyers. If you want the best price available for your property here in Arizona, we need to be aggressive when submitting offers to purchase. Every single day I see other Realtors offer 3% to 5% below asking price for their buyers. Simply stated, that does not represent what is in your best interests. With firm negotiations and my experience you will get the very best price available when buying property here in Arizona. Please believe me when I say, the difference between an under qualified Realtor and an experienced Realtor can literally cost you hundreds of thousands of dollars when purchasing a home. I have lived in Arizona all of my life which have given me a very unique knowledge of the area. This knowledge is to your benefit in more ways than one. When selling your home, Realty One Group's superior marketing campaigns accompanied with aggressive negotiation tactics will get you the highest and best price possible for your home. The buyers are coming from Canada, The United Kingdom, France, Germany, and other foreign markets, which is where we concentrate our marketing efforts on your behalf. knowing where the buyers are coming from is 80% of the battle. I do not know any other firm in Arizona that markets your home as well as Realty One Group does. Realty One Group will sell your home at the absolute highest price available because more people are viewing your home for sale. My phone is on 24 hours a day, 7 days a week for you. If you have questions day or night, please do not hesitate to call. You will see that my experience and education will get you and your family into the right property at the very best price available with firm negotiations. I really want you to know that I am not just looking for a quick commission check, you will see that I truly do represent what is in your best interests. On top of getting you the very best price available with firm negotiations no matter if you are buying or selling, you are also getting premier representation. I go all ten rounds for you, and I really look forward to showing you what it means to have the best representation available. From the time we open escrow, to the time I hand you the keys to your new home, you will know all material facts about the property because we have access to the best inspectors in the state. Equity Title is the best title company in the state, they will disclose all liens on the property, any clouds on title, transfer the deed properly, and be sure you have the best title insurance. We go over in great detail the Schedule A and Schedule B, zoning, and help you obtain the best mortgage with the best interest rate available. We do it all. If you want things done right, I am your man. The relationships that I have made through Arizona Real Estate mean more to me and my family than you will ever know, and for that, I just want to say thank you.